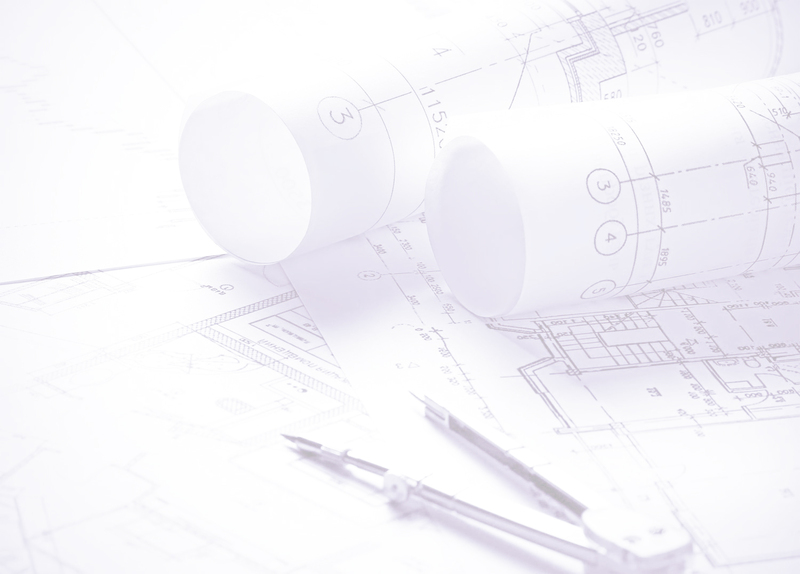 custom design team has provided general contractors all over the country with custom quality millwork for residential as well as commercial applications. Most of the design work is for windows, doors, mantels, entertainment centers, and retail fixtures. 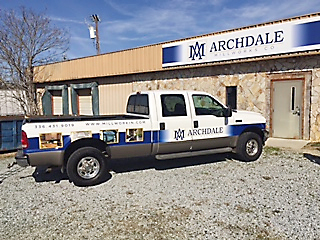 The Archdale Millwork design team can custom-tailor your next project from concept to completion including installation and delivery. Custom Details...At Archdale Millwork we offer a complete line of decorative mouldings and solid surface counter tops for kitchen cabinetry as well as lamination to set your investment apart from the ordinary. Please see our complete line of decorative mouldings and solid surfaces today, and call if your project requires a specialty that is not shown here in our website.